You might not realize it, but your life is strongly influenced by angels. Find out how in this helpful, easy-to-read guide. Lester Sumrall offers scriptural answers to many often-asked questions about angels. Angels To Help You by Andrew Murray was published by Whitaker House in January 1920 and is our 27544th best seller. 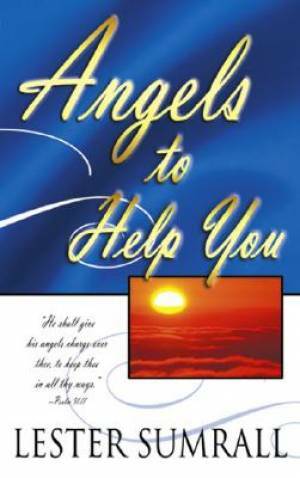 The ISBN for Angels To Help You is 9780883685648. Be the first to review Angels To Help You! Got a question? No problem! Just click here to ask us about Angels To Help You.